← Looking good vs. feeling good. 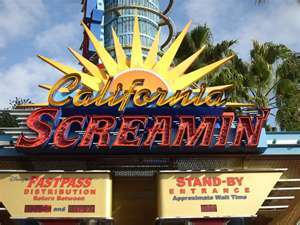 This entry was posted in Family, Kids, Uncategorized, Vacation and tagged baby of the family, child, Disneyland, family, kindness, lost, mom, security, strangers, travel, vacation, youngest son. Bookmark the permalink.